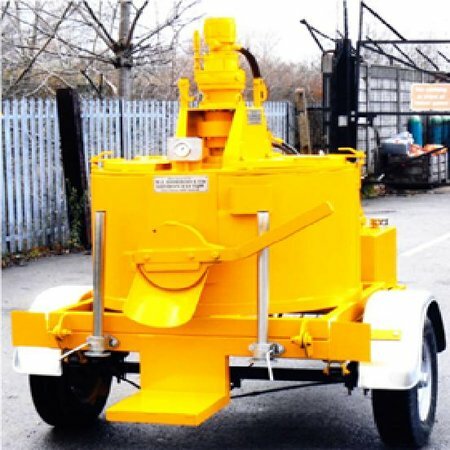 Designed for smaller contracts and patching works, this is a popular choice for local councils with a limited budget. Working with steel in roads, we can raise and repair manhole lids and sluice valves etc. 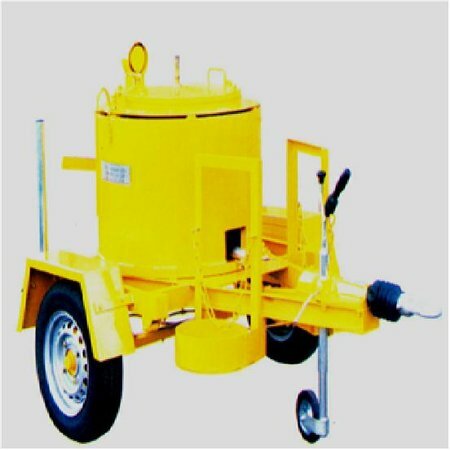 Been road towable we can travel to any destination and bring any materials we need.